Our goal is to enhance personal and business relationships by making augmented reality experiences accessible and affordable for all people, irregardless of age or income. 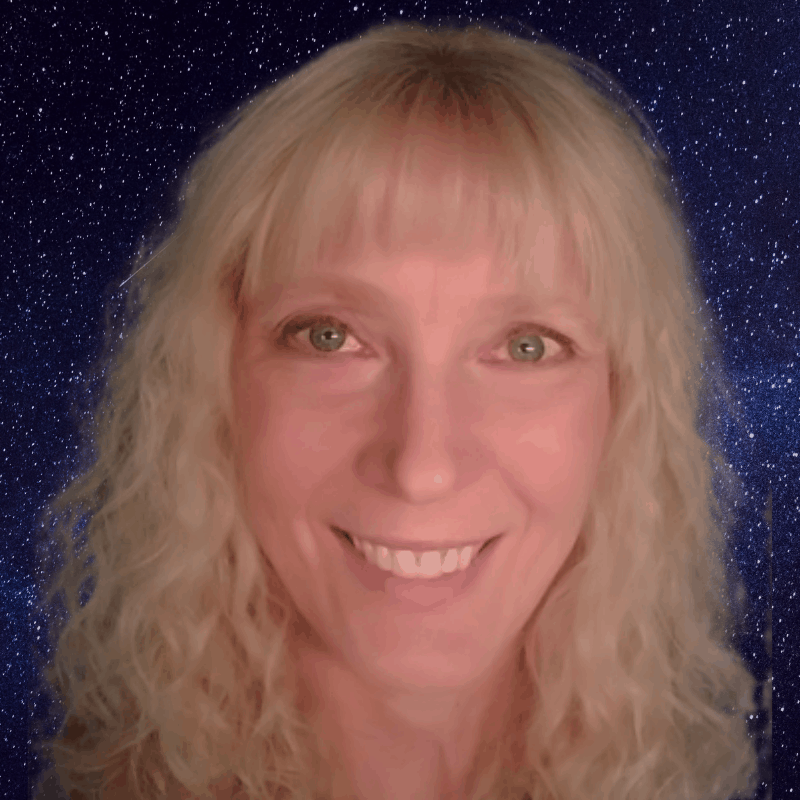 Michelle is a fun-loving digital media expert turned visionary. She loves to use technology to enhance human relationships all over the world. 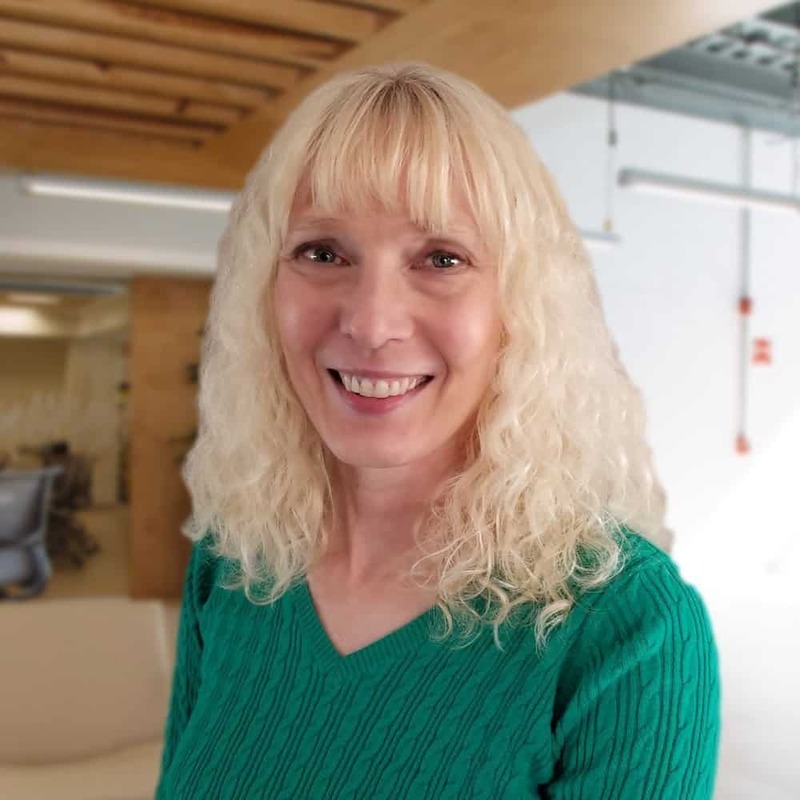 She brings 30 years of visual communication and marketing experience, 8 years small business experience, and 6 years mobile augmented reality experience to the team. 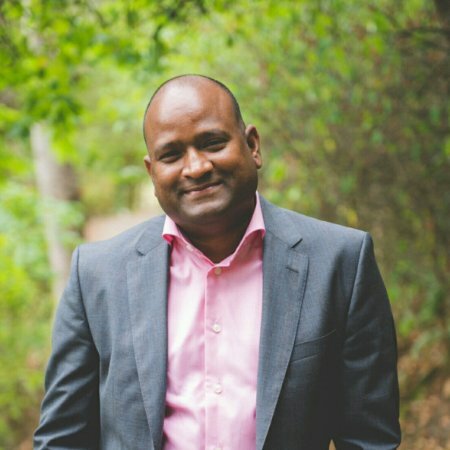 Jerry is a personable, accomplished businessman with 20 years experience in business planning and development. 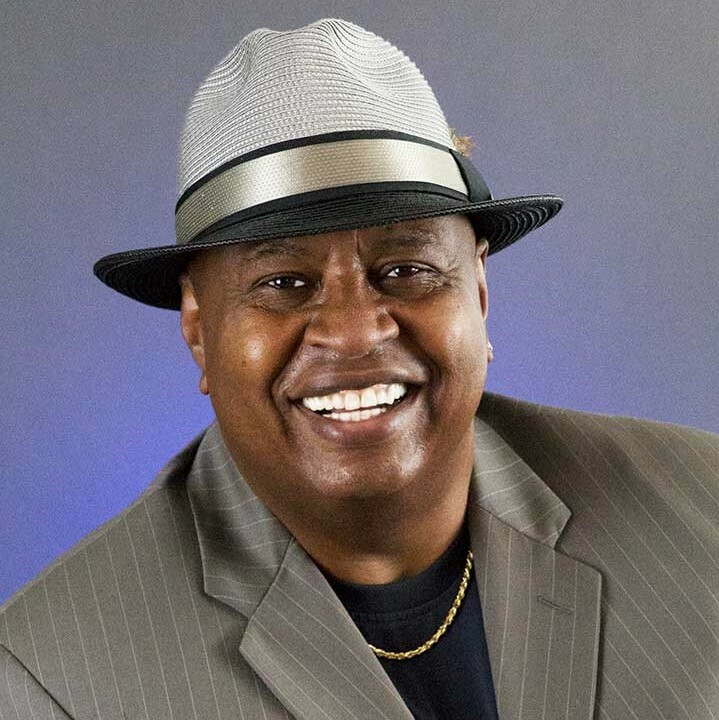 He is a disabled U.S. Army Vietnam veteran who is also very happily married to Michelle Calloway, Founder and CEO. Lila is a business guru who has all aspects of running a business at her fingertips, but her first love is accounting. 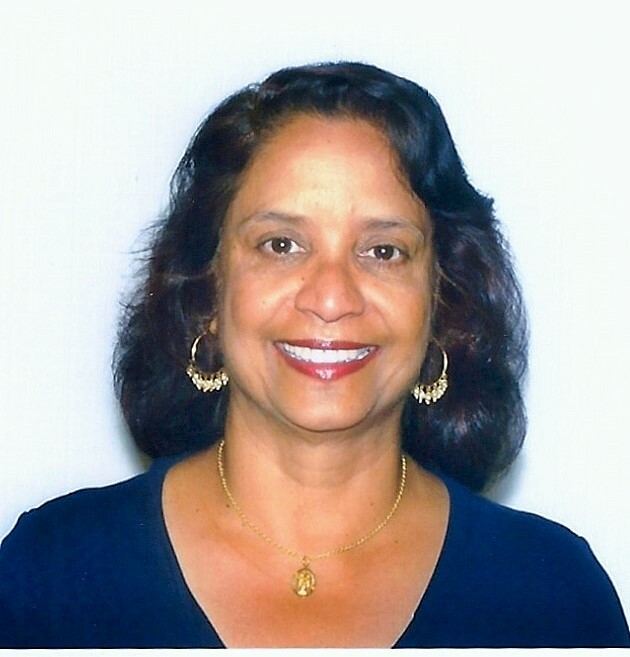 She brings 26 years of experience leading accounting, finance, and business strategy of both domestic and international companies. Alex is passionate about building products and solutions that will benefit people. Quality control is his top priority. 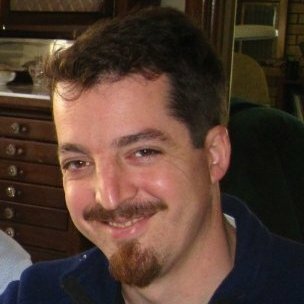 He brings 20 years of software development, and 15 years of project management experience to the team. 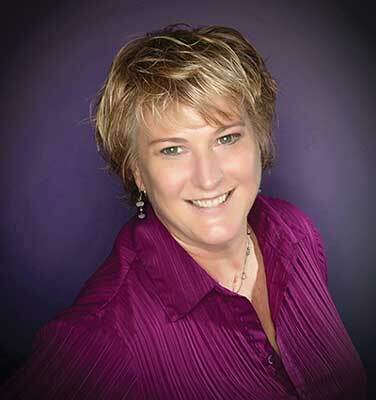 Kathy is a detail-oriented operations expert who has 36 years experience in order fulfillment. Customer satisfaction is her main concern. Fun Fact: Kathy loves cats and music. Matt is a techy web guy that loves to program but is also talented in the creative world too. He has a wonderful way with people, making him a perfect fit to handle our customer service tech solutions as well. Fun Fact: Matt is a photographer and world traveler! 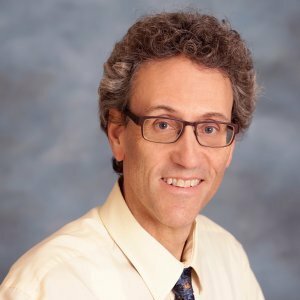 David is an IP attorney who enjoys translating cutting edge technical ideas into the "engineering poetry" of patents. Fun Fact: David loves camping and hiking. 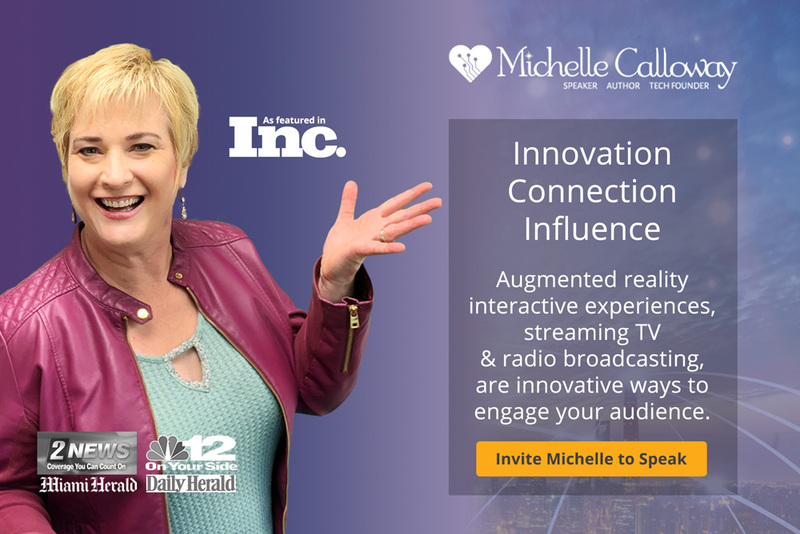 "Michelle talks about cutting-edge, disruptive marketing techniques that most business owners need to hear. She shares the information in a way that is easy to understand. If you're an event organizer, you need to invite Michelle to your event. She is hot, hot, hot!" 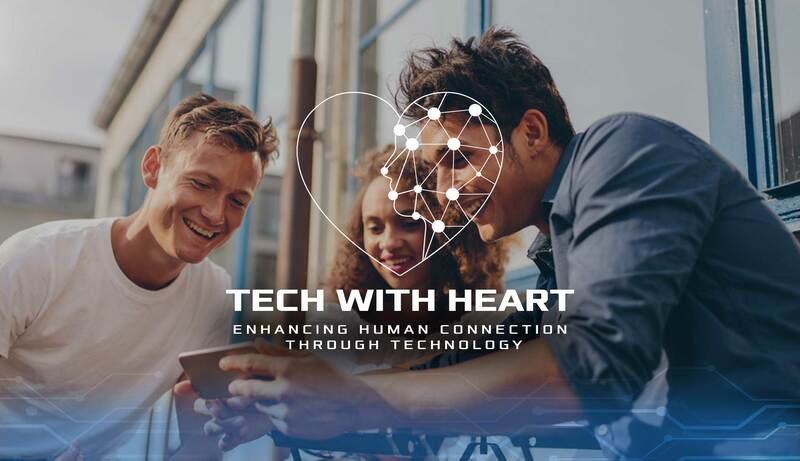 Tech With Heart is a community of heart-centered, forward-thinking business owners who want to grow their businesses quickly using emerging technologies and disruptive marketing techniques, but want to keep people and relationships at the heart of everything they do. We host many live and virtual events about emerging technologies and disruptive marketing techniques that will help you quickly grow your business.